Dean Atta and Caroline Bird perform, alongside young poets from Southend. 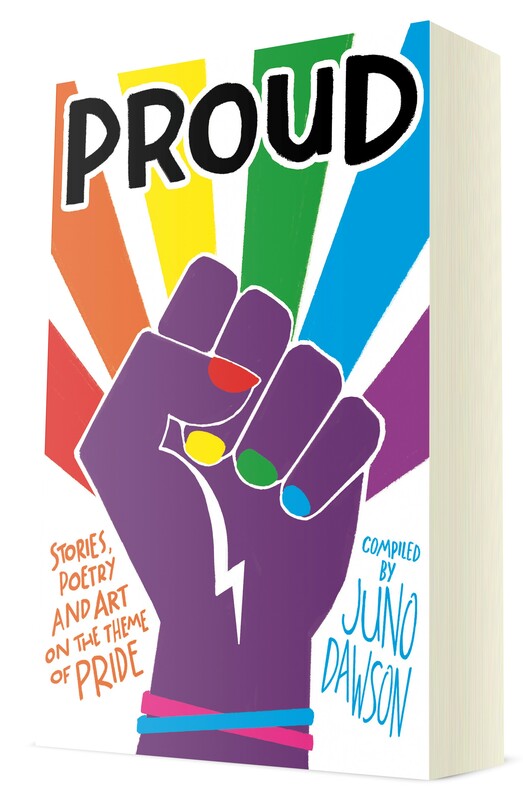 Join poets Dean Atta and Caroline Bird for an evening of LGBTQ+ poetry performances to celebrate the publication of PROUD, an anthology of writing, poems and art for teens by LGBTQ+ creatives, compiled by Juno Dawson. Aspiring young performers from Southend will also take the mic to share aloud their own creative writing and poems on the theme of pride. Box Office: Book Tickets Here.